Founded in 2010 by tennis coach Rene Gomez, his wife Leslie Gomez and her son Chase Muma. Gomez Tennis Academy is a boutique tennis training academy situated in luxurious Naples, Florida. Led by Rene's knowledge and experience, the Gomez team practices a training philosophy based on commitment, consistency and individualized instruction. 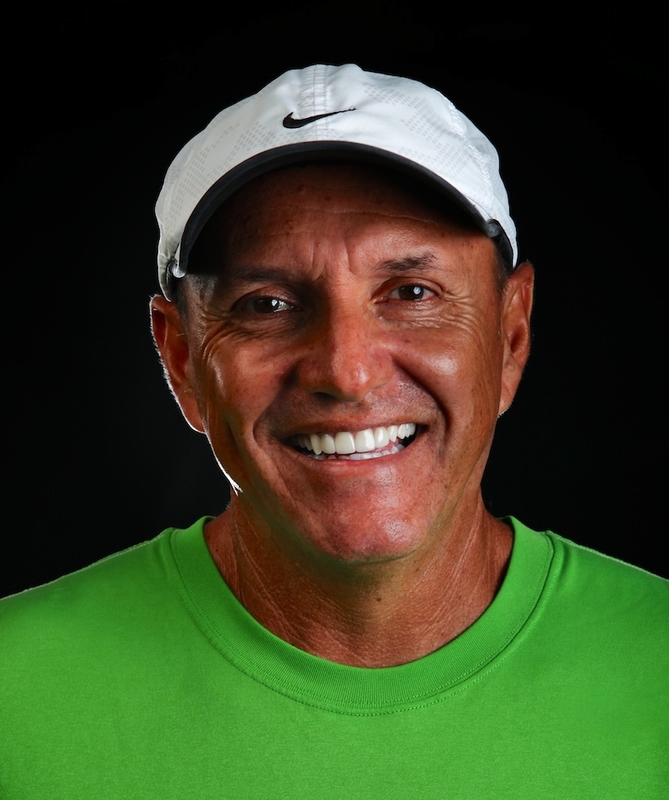 Bringing a lifelong successful tennis career, both as a player and as a coach, Rene Gomez serves as Head Pro and Gomez Tennis Academy Director. Rene competed as a junior in his native Colombia and went on to become a successful professional player on the international scene. He was a member of the Colombian Davis Cup Team from 1980-1986 and competed on the ATP tour for seven years, holding rankings in both singles and doubles competition. Following his competitive days on the circuit, Rene shifted his focus to coaching, serving at the Bollettieri Tennis Academy. While there, Rene was responsible for the daily training and traveling with some of the greatest players in the sport who, under his supervision, became top-ranked players in the world: Mary Pierce, Jim Courier, Tommy Haas, Max Mirnyi, Vince Spadea, Andre Agassi, Anna Kournikova and Monica Seles. Rene spent three years as head training professional in the tennis division of the sports psychology center, LGE Performance System in Orlando, FL. In November of 2009, at the special request of the Chinese Tennis Federation, he traveled to Beijing, China. There, Rene trained the Chinese Nike Davis Cup Team and the team’s coaching and support staff. More recently, Rene spent four years as Director of Coaching at the Evert Academy until he and his family opened the Gomez Tennis Academy. Today, Rene brings his extensive coaching career to new students, developing young juniors into Grand Slam players. Rene understands that, in order to develop a player for high-level competition, it takes enormous dedication from both coach and student. It is this understanding that has defined his success in tennis for his entire life. Rene had the honor of helping shape a young Monica Seles into an elite Grand Slam player. From her, he learned the importance of consistency and discipline, as well as a strong commitment to daily training. An incredibly hard worker, Jim Courier had an unmatched dedication to the game. Rene was deeply inspired by Courier’s belief in himself to becoming one of the best tennis players in the world. 2000 Silver Medalist Tommy Haas taught Rene about the commitment, dedication and strong mind that it takes to become a great player of the game. Max Mirnyi was one of the hardest working players that Rene has ever had the opportunity to train. During his time on tour, Mirnyi earned the nickname “The Beast” due to his incredible discipline to physical conditioning.